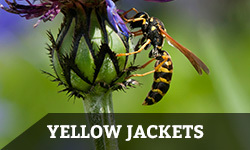 Regardless of the time of year, it is important to stay vigilant with invading pests and insects. 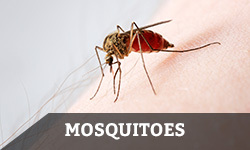 In addition to the damage they do to your home, pests can pose health risks through contamination and spreading disease. Even if they don’t invade your pantry, which they will, many species will eat and tear through the foundation of your home. 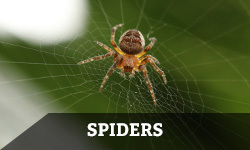 Expert pest control service should be your first priority when dealing with pesky animals this year. 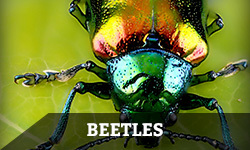 Beetles will eat through wood, moths may feed on fabrics, and mosquitoes will feast on you! 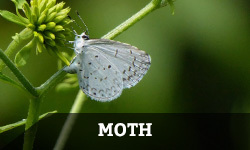 Furthermore, many types of insect, bug, and arachnid can reproduce quickly. 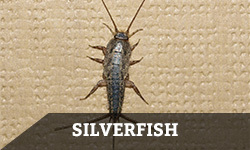 Because of this, an infested home is always in danger of being overrun. In fact, your house may be in danger without your knowledge! 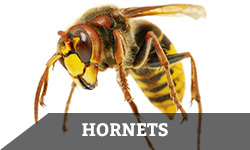 Our pest extermination team offers unique insect and pest management solutions. Above all, it is our goal to provide sustainable results to homeowners in the Columbus, OH area. In order to best serve you, we offer solutions which incorporate all of the latest, most environmentally friendly methods and techniques. 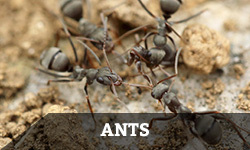 Our insect and pest control services include species like ants, fleas, spiders, hornets, wasps, yellow jackets, & carpenter bees. Additionally, check out our pest index below for more information on the many species which can cause you problems this season! Step 1. 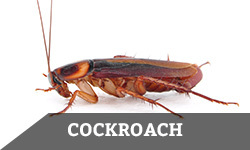 Firstly, you should call a professional pest control service such as Buckeye Pest Solutions at (844) 544-7378. 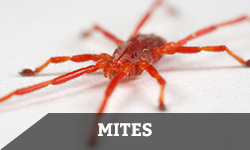 Because of the potential for pest situations to worsen over time, there is simply no substitute for our expertise. Step 2. Go around the house and make sure there are no gaping holes, cracked windows, or open doors without screens, since these make for easy access. Step 3. Next, look around your kitchen or pantry and see if there are open food containers, bags with holes in them, or leaking bottles. 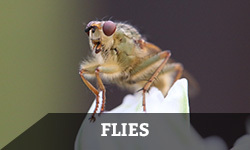 Above all, a clean storage area will do wonders for keeping pests out of your food! Step 4. 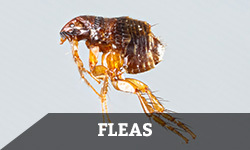 When your pest control specialist arrives, make a list and follow any advice they may give you.